Do you have a favorite season of the year? For me, it’s that season that includes pumpkin spice lattes, crisp cool sweater weather, and gorgeous shades of orange, red, and yellow. Yep, it’s almost fall! 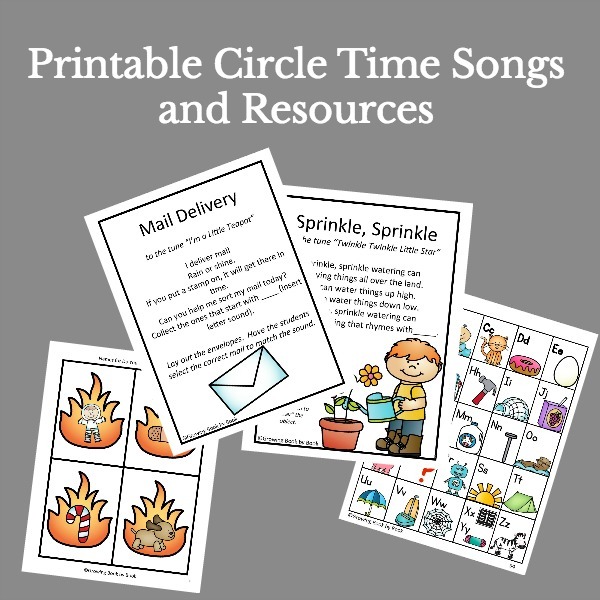 Time to pull out the fall preschool songs and activities for circle time with the kids. 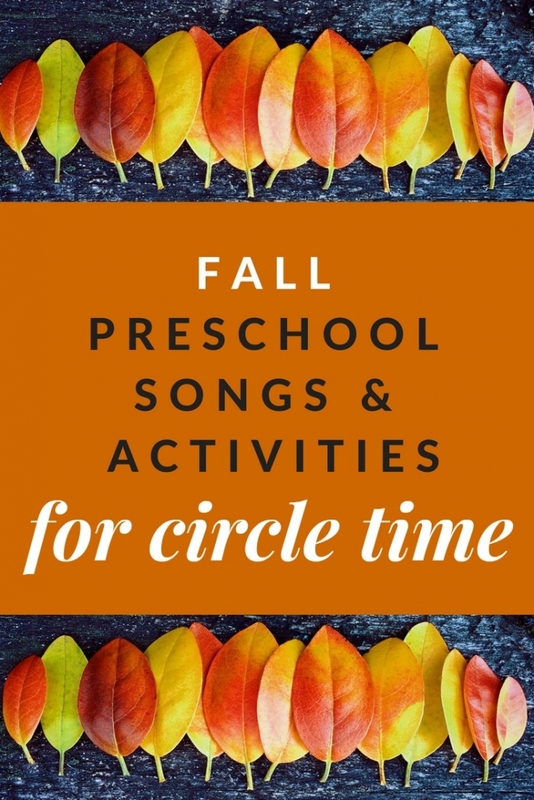 Try these songs, activities, and read-alouds to spice up your fall circle times with preschoolers. Make these corn shakers from Pre-K Pages to use while singing. You can also practice directional words such as up, down, behind, and around using the shakers during circle time. Real mini pumpkins are inexpensive and the perfect size for little hands. With a permanent black marker write a letter of the alphabet on the bottom of each pumpkin. Place all the pumpkins in the center of your circle. Each child takes a turn “picking” a pumpkin and telling everyone the letter found on the bottom. Invite the kids to hold their own five little pumpkins and sing the song together. School Time Snippets shares how to make inexpensive finger pumpkins for the kids. 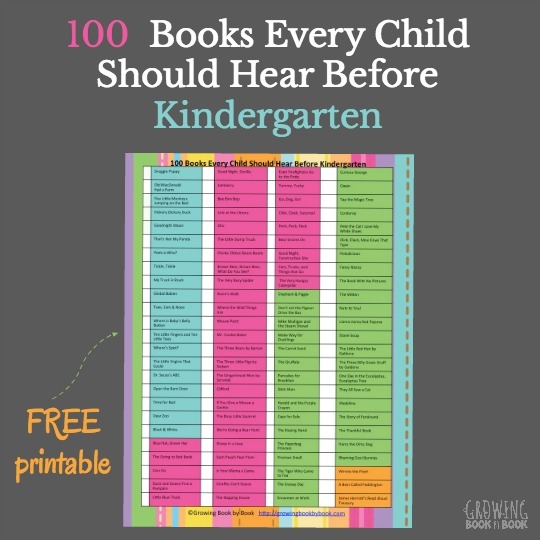 All books are not equal when it comes to a good circle time read. 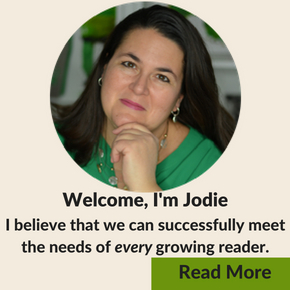 You want short books, books that engage kids, and illustrations that a large group can see. Here are a few of my favorite picks for autumn circle time read-alouds. The Busy Little Squirrel by Nancy Tafuri will remind you a bit of Eric Carle’s The Very Busy Spider. Full of rhyme and perfect to sing as a chant is We’re Going on a Leaf Hunt. When the Leaf Blew In by Steve Metzger is a great one to use for sequencing story events. Fall into some literacy-rich activities with these fall preschool songs, games, and books. Grab more great songs that will build literacy skill all school year. 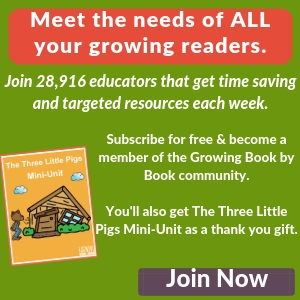 Get the 35 Circle Time Song and Chants to Build Literacy Skills. Really cool ideas. I like these activities. MY KIDS LOOK FORWARD TO CIRCLE TIME IN CLASS. IT’S THE MOST SOCIAL PART OF THE DAY AND THEY LOVE SINGING THEIR SONGS.